Peggy Gou has released her own range of Hawaiian shirts. 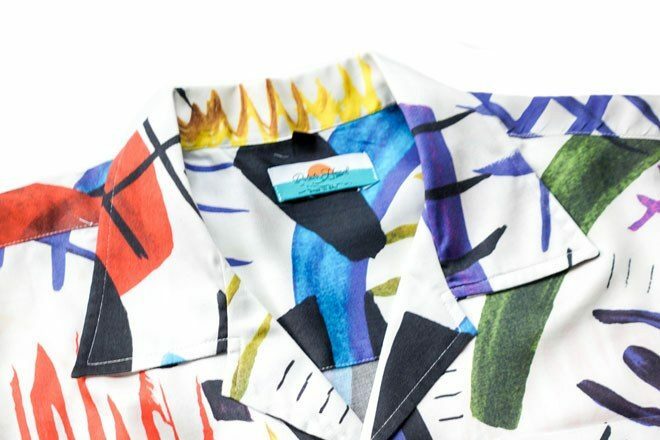 Gou, who is known for her impeccable fashion, has collaborated with Bali’s Potato Head Beach Club to design three aloha shirts, which can be paired with matching shorts, as well as an additional embroidered shirt. Each design is limited to 50 pieces and will be sold at her ‘Ready to Gou’ event in Bali on December 22. In a video with Potato Head from last year, the Korean DJ expressed her desire to pursue her passion, illustration, more in 2018. It seems she has done exactly that.